Game of Thrones really picked up the pace as they set up some exciting character meetings and toss a wrench into the works for Danny. Julian and Daniel dissect the latest episode in which all the major parties prepare for war. 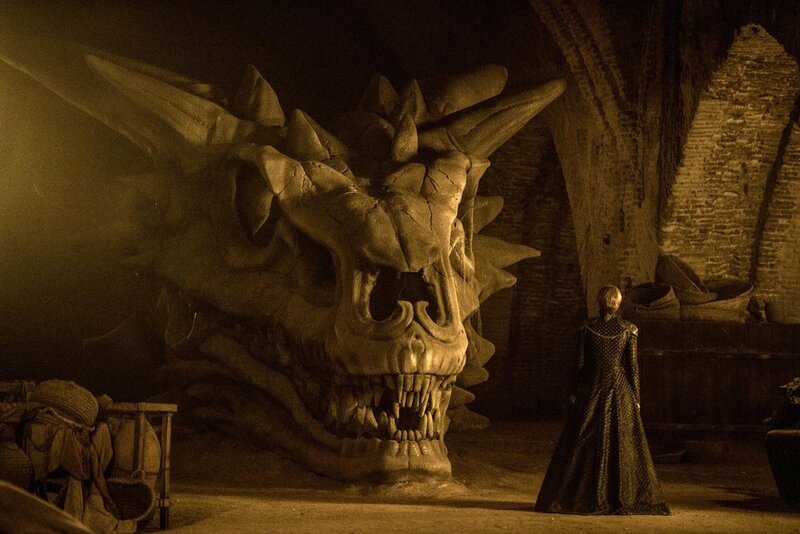 Daenerys assembles her commanders, Arya meets an old friend, the Lannister's rally their remaining allies, Jorah receives a prognosis, Jon and Littlefinger visit the Winterfell crypts, Arya meets another old friend, the Greyjoy's sail for Dorne, Cersei faces the Black Dread, and the King in the North prepares to meet the Mother of Dragons. If you enjoy the podcast you can show your support by donating to this season's crowd funding campaign. Check it out at www.GoFundMe.com/GoTSeason7. Unfortunately, GoFundMe has been giving us a hard time when it comes to your donations. So to prevent any further issues or if your donation didn't go through feel free to donate directly to us HERE and we will add those donations to the campaign manually.